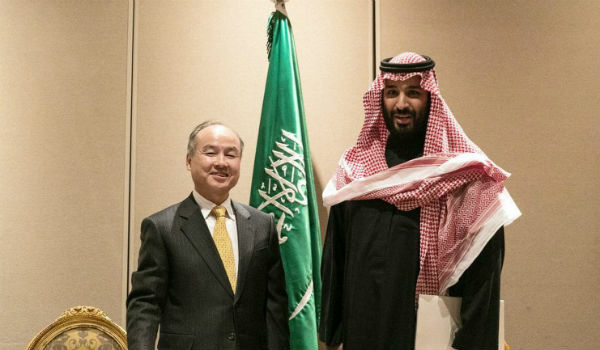 Will they really do it, Saudi Arabia and the Japanese Softbank? Their plan to build 200 GW of solar power in the country by 2030, announced on 27 March, is stunning in its ambition. It would amount to adding half of the 400 GW currently installed solar capacity in the world, and is 30% more than the entire amount of global solar capacity built in 2017. It is estimated to cost $200 billion. 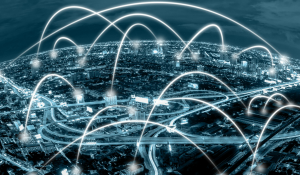 It would be financed by Softbank’s Vision Fund, described by Reuters as “the world’s largest private equity fund”, with backers including Saudi Arabia’s sovereign wealth fund, Apple and Foxconn. Last year, Softbank invested $27.5 billion into 20 tech firms worldwide. Softbank has also committed to investing $20 billion in solar power projects in India. Stunning though the plan may be, it is still only a plan, consisting of nothing but a memorandum of understanding. Saudi Arabia has a history of announcing ambitious renewable energy plans. 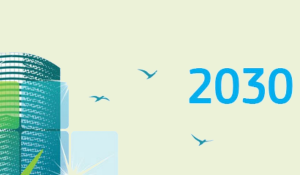 The country in 20212 announced plans to build more than 40 GW of solar power by 2032. So far it has built just 50 MW (!) of solar PV, “less than Louisiana or Kyrgyzstan”, as Green Tech Media notes. The country did embark on a project to build a 3.2 GW and a 4 GW solar farm, also co-financed by Softbank, which are expected to come online next year. They are expected to cost $5 billion in total. 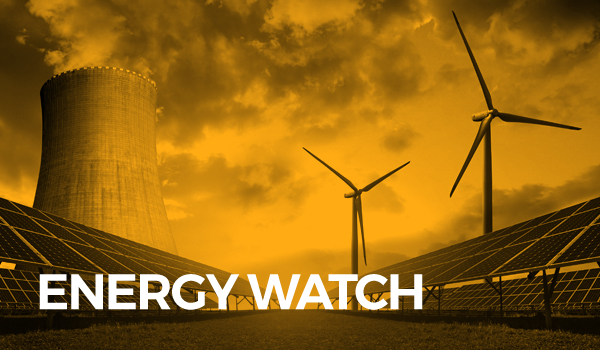 “We’re not willing to buy into the hype until we see something happen on that initial 7.2 GW”, said Benjamin Attia, a solar analyst at GTM Research. Yet for all that the plan is highly significant for the world’s energy future – and it makes perfect sense for many reasons. Saudi electricity consumption doubled between 2005 and 2015. “During the peak summer months, when temperatures soar past 120 degrees Fahrenheit, the kingdom burns about 700,000 barrels of oil a day for air conditioning”, notes the Washington Post. Already Saudi Arabia consumes 3 million barrels of oil per day, more than a quarter of its total output. If it uses less oil domestically, it can export more – for much more lucrative applications elsewhere. The country is ideally suited for solar power. It gets twice as many sunlight hours as Germany, yet Germany has 1,700 times as much solar capacity. It also has one of the largest per capita rates of greenhouse gas emissions in the world. The plan also ties in with the Saudi government’s official policy intentions, which it has announced frequently in the past. Although they are extremely slow to be translated into reality, there is no reason to believe they aren’t serious. 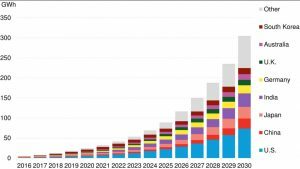 Today $200bn will pay for about 200GW of photovoltaic capacity. ($1m per megawatt). Prices of panels continue to fall, as do ‘balance of plant’ I assume therefore the funds pay for 230GW of capacity. In reality, it will be more. I estimate that panels in Saudi Arabia will generate at a capacity factor of about 18% (although Saudi is sunny, it is also hot, which depresses output). 230GW at 18% utilisation generates 363 TWh a year. Current Saudi total demand is about 340 TWh. In other words the Kingdom’s plans see PV generating more electricity in 2030 than the whole country uses today. Saudi demand peaks at around 65 GW in summer afternoons, driven by air conditioning. At these times the 230 GW of solar PV may be generating up to 130 GW of electricity. Although Saudi demand is still growing, total power production at peak from PV is going to substantially exceed national usage. Either Saudi will store power, export it to neighbouring countries, turn it in synthetic fuels or waste it. It will probably be a mixture of all four outcomes. 230 GW of PV is more than 50% of the world’s total installed solar photovoltaics today. Saudi demand for panels and associated electronics are going to buoy the world market for PV, pushing costs down further. World electricity demand is about 25,000 TWh. Saudi solar will cover about 1.5% of this. About 60% of current Saudi electricity is generated from oil. At 40% combustion efficiency and the current $70 a barrel, the raw cost of the oil burnt in a Saudi power station is about 11 US cents per kWh. In some Gulf states, the price agreed for PV output is about 3 cents per kWh and Saudi should achieve a similar figure. PV will cut the production cost of electricity in Saudi almost four fold. Switching from oil to PV for electricity generation will save Saudi Arabia about $22bn a year or $700 a head of current population. The announcement of the Saudi plan came on the same day that think tank Bloomberg New Energy Finance (BNEF) announced that its latest study of comparative costs of energy generation worldwide shows an 18% improvement in the competitiveness of onshore wind and solar in 2017, as well as “new and rapidly developing roles for batteries”. 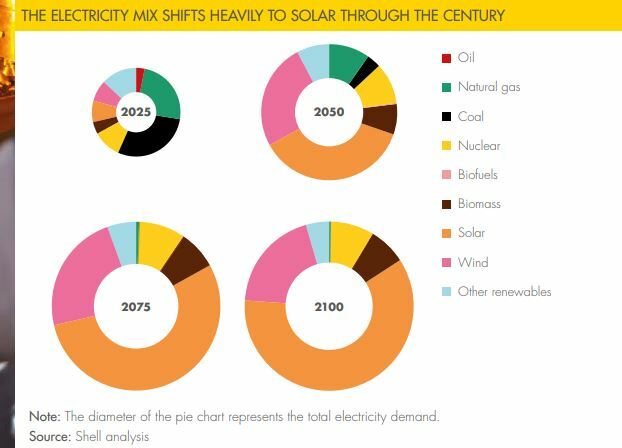 In bulk generation, the threat comes from wind and solar photovoltaics, both of which have reduced their LCOEs further in the last year, thanks to falling capital costs, improving efficiency and the spread of competitive auctions around the world. In dispatchable power – the ability to respond to grid requests to ramp electricity generation up or down at any time of day – the challenge to new coal and gas is coming from the pairing of battery storage with wind and solar, enabling the latter two ‘variable’ sources to smooth output, and if necessary, shift the timing of supply. 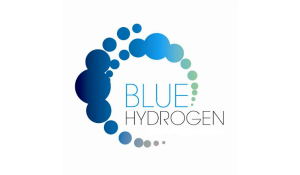 In flexibility – the ability to switch on and off in response to grid electricity shortfalls and surpluses over periods of hours – stand-alone batteries are increasingly cost-effective and are starting to compete on price with open-cycle gas plants, and with other options such as pumped hydro. Taking India as an example, BNEF is now showing benchmark LCOEs for onshore wind of just $39 per MWh, down 46% on a year ago, and for solar PV at $41, down 45%. By comparison, coal comes in at $68 per MWh, and combined-cycle gas at $93. Wind-plus-battery and solar-plus-battery systems in India have wide cost ranges, of $34-208 per MWh and $47-308 per MWh respectively, depending on project characteristics, but the center of those ranges is falling fast. PS If you want to know more about how baseload generation gets to be replaced by renewables and storage, you can check out this publication from IRENA (International Renewable Energy Agency). 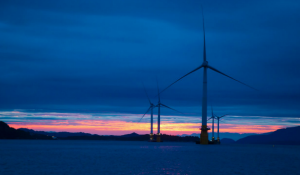 This follows several subsidy-free Germanoffshore windfarms agreed last year and due to start generating slightly later than the Dutch scheme, in 2024 and 2025. A 650MW onshore windfarm atMarkbygden in Sweden. 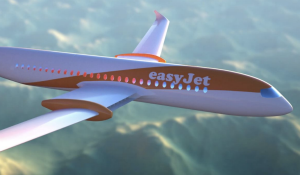 Set to be the largest onshore scheme in Europe, it is under construction and due to be completed by the end of 2019. In November, aluminium firm Norsk Hydro agreed to buy a fixed amount of electricity from the windfarm for 19 years. In September 2017, UK energy and climate ministerClaire Perry opened the country’s first “subsidy-free” solar park, a 10MW project built by Anesco at Clayhill in Bedfordshire, added to an existing site. 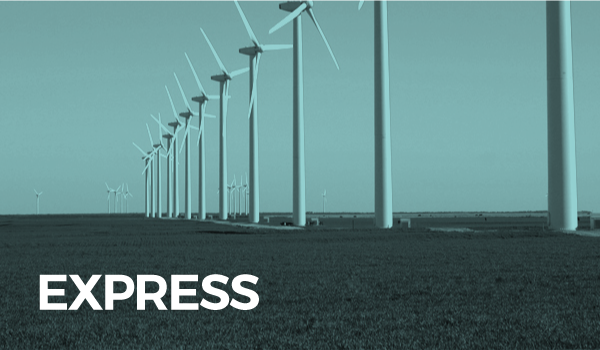 DeveloperRenewable Energy Systems (RES) has planning permission to build 200MW of onshore wind and solar capacity in the UK, which it intends to develop without government support. Meanwhile, in Spain, auctions held in 2016 and 2017 secured 9 gigawatts (GW, thousand MW) of subsidy-free capacity, mainlyonshore wind and solar. Separately, UK firmHive Energy has planning permission for a 46MW unsubsidised solar farm in Andalucia, which it hopes to start building this spring. The firm’s 40MW subsidy-free solar farm in Hampshire has permission and is to be built this summer. It also plans a 350MW subsidy-free solar farm in Kent, though this needs planning permission and is unlikely to open before 2021. The renewables revolution, observed by the likes of BNEF and acted upon by investors like Softbank and the Saudi Arabian government, is sweeping all over the world – except for one small holdout, where the denizens firmly stick to their old traditional ways. That place of course is Washington DC. Whereas scientific studies show wind and solar power could go a long way to powering the whole of the United States, the Trump administration is doing everything it can to “make the fossil fuel industry great again”. Latest news in this context: Scott Pruit, administrator of the Environmental Protection Agency, said in a statement on 2 April that he wants to call of an Obama-era plan to make automobiles more fuel efficient. 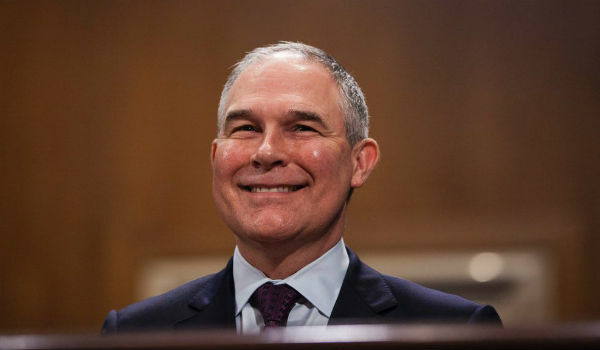 Pruit said “the standards on model year 2022 to 2025 vehicles were not appropriate and should be revised.” The Obama administration set the average fleet-wide fuel efficiency standards “too high” and “made assumptions about the standards that didn’t comport with reality,” Pruitt said. The new standards “call for roughly doubling by 2025 the average fuel efficiency of new vehicles sold in the United States to about 50 miles (80 km) per gallon”, reports Reuters. However, the Alliance of Automobile Manufacturers, which represents many of the world’s largest automakers in the U.S., welcomed the change. If you want to know more about the crucial importance of fuel efficiency standards for transport, the IEA has a special section of its website devoted to it. Trump’s efforts at reinvigorating the U.S. fossil fuel industry are clearly having a great impact on the U.S. energy sector. According to a new report from NGOs BankTrack, the Sierra Club and Rainforest Action Network (RAN), bank holdings in “extreme” fossil fuels (think especially tar sands) have “skyrocketed” to $115 billion during Donald Trump’s first year as US president. “US and Canadian banks led a race back into the unconventional energy sector following Trump’s promise to withdraw from Paris, with JPMorgan Chase increasing its coal funding by a factor of 21, and quadrupling its tar sands assets”, notes The Guardian. RAN spokeswoman Alison Kirsch accused banks such as JPMorgan Chase of “moving backwards in lockstep with their wrongheaded political leaders”. JPMorgan Chase has even asked the US securities and exchanges commission for support in its bid to block a shareholder resolution calling for a bank report on financial and climate risks associated with tar sands projects, the Guardian observes. Bank funding for tar sands production and pipelines more than doubled last year – compared to the 2015-16 period, when then-US president Barack Obama nixed the Keystone pipeline project, which Trump subsequently reapproved. One of the stated aims of Trump’s energy policy is to achieve “energy dominance” in the international arena. Of course missing the boat on renewable energy, electric cars, storage and other new technologies might not be the best way to “dominate” the global energy sector, at least not in the longer term. Saudi Arabia’s gas resources from shale and other alternative supplies are “huge,” Khalid Al Abdulqader, general manager of unconventional resources at Aramco, told Bloomberg. Aramco is also drilling for unconventional gas in the South Ghawar and Jafurah basins, he said. Jafurah in eastern Saudi Arabia is similar in size to Eagle Ford, the second-biggest U.S. shale play for gas, Al Abdulqader said, without giving an estimate of the gas contained at Jafurah. But probably a much, much bigger challenge to U.S. “energy dominance” comes from China. Finally, after many years of speculation and announcements, China has launched an oil futures contract in yuan. Bloomberg drily adds that “There are implications for the U.S. dollar’s well-established role as the global currency of the oil market.” That’s putting it mildly. 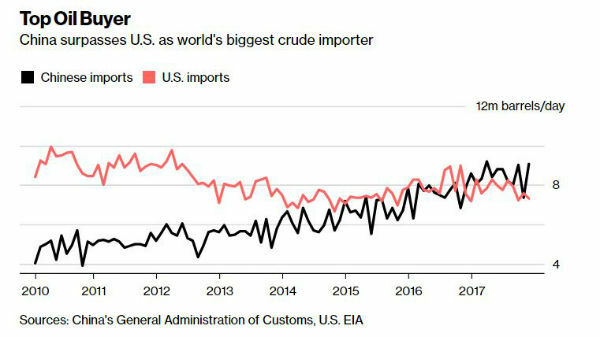 China’s move could well be a historic first step in ending U.S. dominance of global oil markets. But perhaps the U.S. can take comfort from at least one area where it has a leg up on China: unlike Xi Jinping, Trump won’t be president for the rest of his life. 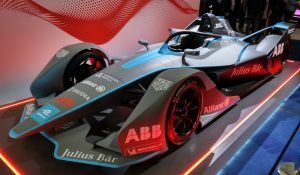 So what is an oil company to do in the brave new world where renewable energy is increasingly clashing with fossil fuels – and EVs with ICE vehicles? If technology can capture carbon from natural gas, the fuel will thrive longer under policies demanding sharp emission cuts. 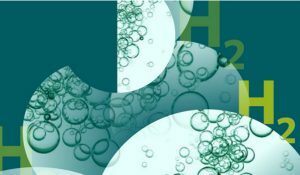 The use of algae biofuels will further the use of internal combustion engines in cars over electric batteries. Exxon’s energy projections, released in February assume a massive expansion of the carbon-capture market in the coming decades along with increased demand for natural gas. But the other companies are not hurrying overly much either. 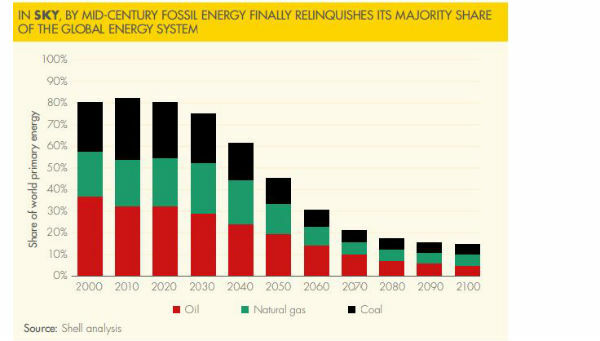 They are convinced, on the basis of their own energy scenarios, that oil and gas will remain dominant for many decades. Still, this has not stopped Shell from releasing a unique new “energy scenario” which projects a future that is in keeping with the “Paris” goal of limiting the temperature increase to 1.5°C at the end of this century, compared to pre-industrial times. Such scenarios already exist of course, but for Shell it’s a first. Its previous scenarios, called Mountains and Oceans, published in 2013, both fall short of the Paris targets. So this seems a worthwhile effort from Shell – or does Sky contain messages that are perhaps also convenient for the company? A change in consumer mindset means that people preferentially choose low-carbon, high-efficiency options to meet their energy service needs. A step-change in the efficiency of energy use leads to gains above historical trends. 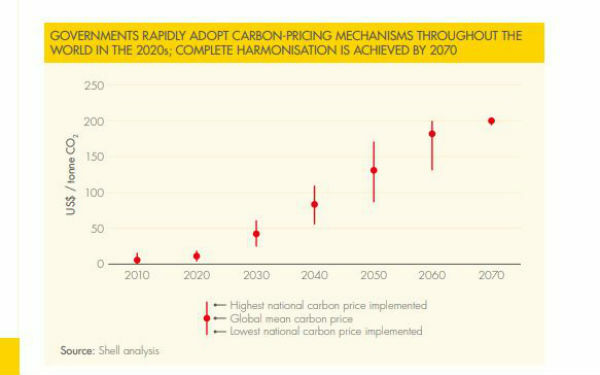 Carbon-pricing mechanisms are adopted by governments globally over the 2020s, leading to a meaningful cost of CO 2 embedded within consumer goods and services. 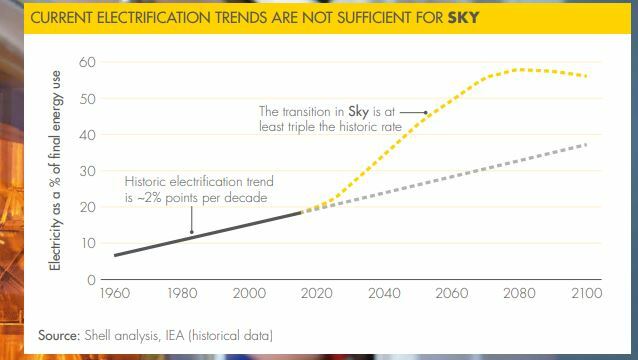 The rate of electrification of final energy more than triples, with global electricity generation reaching a level nearly five times today’s level. New energy sources grow up to fifty-fold, with primary energy from renewables eclipsing fossil fuels in the 2050s. Some 10,000 large carbon capture and storage facilities are built, compared to fewer than 50 in operation in 2020. Net-zero deforestation is achieved. In addition, an area the size of Brazil being reforested offers the possibility of limiting warming to 1.5°C, the ultimate ambition of the Paris Agreement. 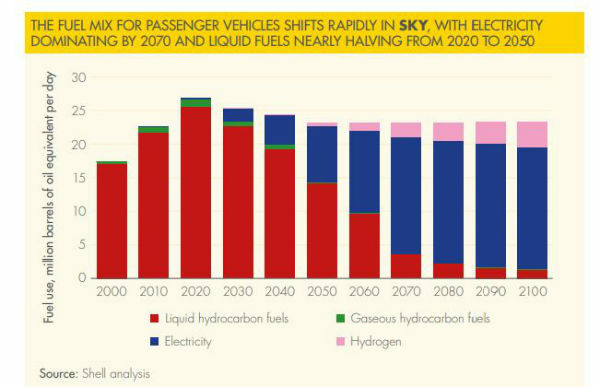 This scenario assumes that “as early as 2030, more than half of global car sales are electric”. Nuclear power also grows steadily in the Sky scenario: from 450 GW today to 1400 GW in 2070. All of this, however, only leads to a limiting of the temperature increase to 2°C. To get closer to 1.5°C, the world needs to start removing carbon from the air, both through CCS and through “nature-based solutions”, notably reforestation. Some 700 million ha of reforestation would be required, according to the report, “an area approaching that of Brazil”. All very well, but the biggest problem I have with the report is that – if you look at the 7 steps that we need to take – it puts the ball squarely in the court of governments and consumers. 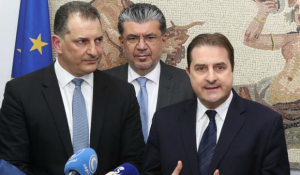 They have to do what needs to be done – by implication, Shell and its peers will follow. Shell does not assign a leadership role to itself. Of course, Shell alone may not be able to move the dial much. Still, it is easy for Shell to put out a report saying “what needs to be done” to address climate change. 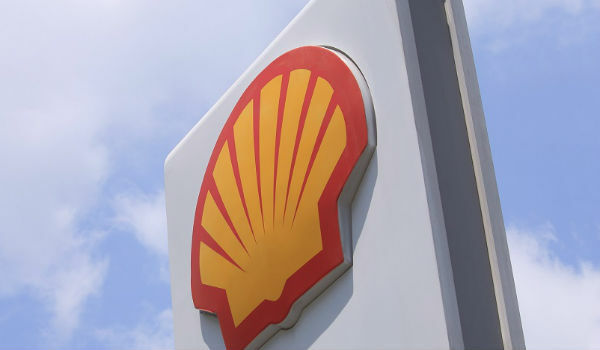 It is more difficult to bring out a report saying “what Shell will do”. One could even ask: is it really the task of an oil company to put out a scenario like this? Isn’t this rather a task for academics? 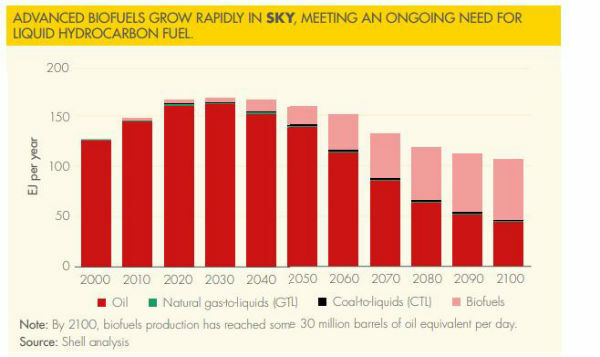 Carbon Brief compared Shell’s Sky scenario to a number of other 1.5°C scenarios. One major difference is that Shell assumes comparatively high energy demand growth. 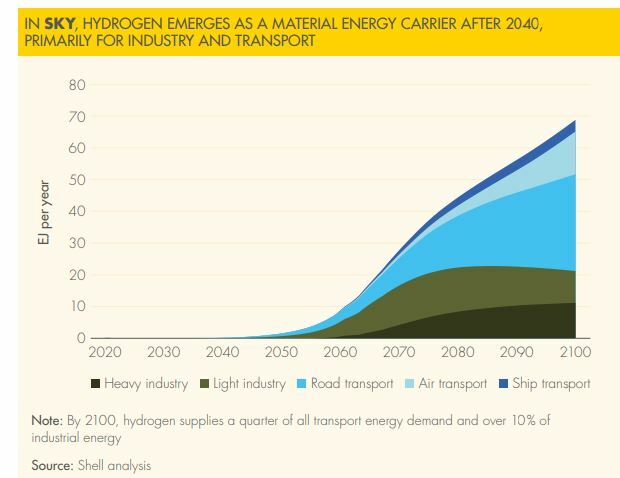 Shell says its scenario is “technologically and economically feasible”, but, Carbon Brief pointedly notes, “it stops short of saying it is politically or socially possible.” Shell leaves that up to the real leaders in the world. Greenhouse gas emissions in the EU ETS (Emission Trading System) rose last year for the first time in 7 years, according to figures published on 3 April by the EU and analyzed by UK-based NGO Sandbag. Total EU ETS stationary emissions rose by 0.3% in 2017 from 1750 million tonnes in 2016 to 1756 million tonnes in 2017. Industrial emissions rose for the first time since 2010 as industrial activity picked up and steel production rose. Power sector emissions fell by only 1%. Power sector emissions had a tough year in 2017 as French nuclear production fell to its lowest level this century, as did EU hydro Hard coal generation fell by 8% to 317MT as new wind turbines came online in UK, Germany, Netherlands and Denmark, displacing coal generation. Gas and other power plants emissions rose by 3% to 341MT, to fill the gap of low nuclear and hydro levels. The meagre fall of 1% in power sector emissions is despite a steep rise in wind generation: in fact, wind, solar and biomass generation rose above hard coal and lignite generation in 2017 for the first time. Lignite (brown coal) emissions rose by 3% to 352MT, their first rise since 2012. 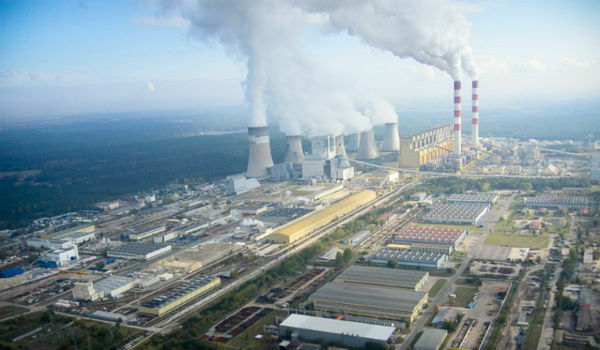 For the first time lignite emissions overtook hard coal emissions (320Mt). The main reason is that electricity demand is rising in many countries, and the deployment of wind and solar is not fast enough to meet this increased electricity demand and reduce lignite generation.The build-rate of wind and solar is not high enough to sustain falls in power sector emissions, especially as electricity demand increases and nuclear plants close…. 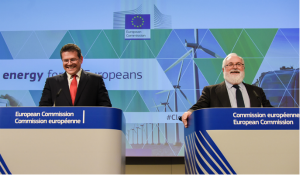 Lignite has very cheap variable costs which means it keeps emitting, despite that the plants are most-often uneconomic because of their huge fixed costs … The European Commission has launched a discussion platform to tackle transition problems away from especially lignite. However, it’s clear countries need a much more defined strategy to reduce their lignite emissions. Industrial emissions rose by 2% to 743MT as the economy picked up. Almost all sectors increased. The biggest was a 5% increase in iron and steel emissions, where EU production saw its first increase for three years. Cement increased by 3%. Industrial production (IP) in the EU grew by 3.2% y/y over the whole year. Industrial emissions have remained stubbornly high for the duration of the ETS, whilst power sector emissions have fallen rapidly, particularly in the UK. 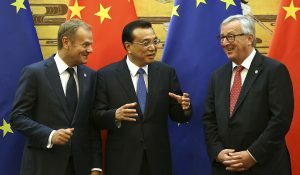 The EU urgently needs a new industrial strategy to bring about radical industrial process changes and/or carbon capture and storage, especially for the high-emitting steel and cement sectors. 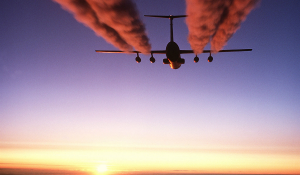 Aviation emissions continued to rise. 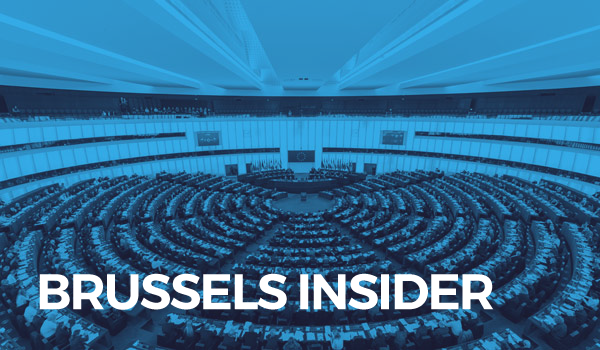 Ryanair continues as Europe’s largest emitting aviation company within the EU ETS.